We don't. It's a chinese server only thing. Q. When is the JT 88 slated to be released? From what i know the model looks like it has been completed a few months back, so what's the hold up on it? He did say in there that it was formerly the Obj252...anyway it's the T-10 now, and the ST-1 for the IS4 tree. My understanding is that it was a direct replacement of Object 252 with IS-8/T-10. But of course, things could have changed in the meantime. With patch 7.2 coming out within the next month and rumors of the US TD's completed. Is there anyway we can see any screenies of them? Most of us are quite curious on the T25-2 and T28 P. As well as what has happened to our beloved Hellcat. We are considering different designs of T110 and there are still a lot of discussion about the hull shape. 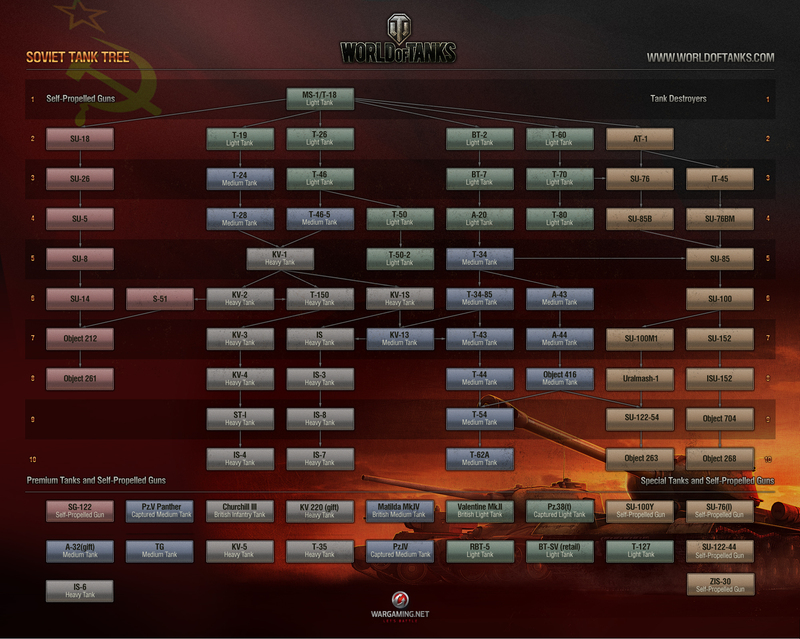 You will be able to check it out on the common test, but currently there are no plans to add it to the main NA server. It is simple: vehicles with more crew members will have an advantage in comparison with the crews with few crew members. For example, this will be one of 'weak parts' of French tanks. This is an educational mode which will help the new players get into the game and it's mechanics. It will be similar to training mode in many other game projects. Currently camouflage has only aesthetic functions and does not have any influence on camo ratings. Though 'Adaptive Camo' consumable, which will have such bonus, is planned to be implemented. They were probably not using the Top gun. Also why are you so sure, that they have used AP rounds? In 7.3 probably. We want to investigate the current situation with Premium tanks quantity on Top Tiers first. Actually we plan to release a video-) Follow the news. Any chance we can get any details on the server cluster update that happened yesterday? Where is it located / did it actually move? Is it actually running better than the last one? Are you using it to compute pi? Is there some kind of feedback on the ingame reporting system?. because right now it feels quite pointless as you don't know if your request are ignored, processed, if the offending player gets a banhammer or walks away scot-free. I've also read about the "quality" of the reports that is being used to take your reports seriously or not, but without ANY kind of feedback how do i know what my "quality" is apart from my subjective opinion? for example you have a player that drives straight to a rock and stays there all game, maybe not a bot but you don't have any other choice than to report him as one as there isn't an "AFKer" option. each ingame report should be handled like a support case, with an email feedback and a case number and also including what actions where taken against the offending player, not a "we'll consider what to do", because "considering" does not compel me to keep doing reports when i'm in the blind about what happens to the offender. If you do change the design of the ingame T110, will this further delay 7.2, or would you release 7.2 and then change the model later? So we get to try out the WZ-111 on the coming test server? Does this include the Type 62 as well? So report everyone that doesn't play the way you do, makes total sense. Many people will go to a rock, bush or building and camp there, you call it AFKer. Not your style of play? Fine; however, it is not up to you to decide they are playing wrong either. as for rushers, again, it is not up to you to decide who can and cannot rush. Why must people conform to your style of play? This is the problem with the reporting system, people use it for the stupidest crap. I bet the Dev's get hundreds of Bogus reports due to people just bitching about everyone else. You obviously think you are a great player, but I am here to tell you right now I will play how I want and if you don't like it, well I am here to tell you: Go stuff a banana in your tail pipe! Off-Topic post and failure to follow thread instructions. I have ongoing problems with finding the IP address through DNS. I have spent I don't know how much exchange experience in repairing my tanks biong kicked out of server, and not to mention how many games frustrated. Can someone please explain what I need to do here. Like everyone, I have experienced being hit while hidden behind 'indestructible' objects. For the longest time I put it down to my own lack of skill in not being as covered up as I thought, or possibly splash damage because the other person must have used HE. However over the course of many games I have began to see that the game does very occasionally make it possible to hit tanks that are fully hidden behind supposedly indestructible scenery, even with regular shells. This is possible because a shot can very occasionally continue through such 'indestructible' things as rocks/boulders, indestructible-type buildings, or even solid ground, say when one tank is far enough back from the edge of a cliff or hill such that a tank below is not actually in line-of-sight with the tank above at all yet one can still shoot and hit the other. The possibility of success of such a shot seems to be highest when the shot should have definitely still have hit the indestructible scenery but very near its edge. Also for some reason TDs may be slightly more 'lucky' than other tank types. I have even seen a shot hit the middle of an indestructible object then hit a tank behind it. A (definitely) indestructible house was fully between two tanks, one shot at the other tank anyway and still caused significant damage to it. Even the shell 'trace' came from nearly the center of the wall on the opposite side of the house from the firing tank, clearly indicating the game mistakenly allowed the shell to continue right through the house. My question is, have the developers got plans to fix this bug yet? If 'no' please do. If 'yes' when will it (finally) be fixed? i changed IP Adress and still problem remains. Oh okay, so would that also mean the T34 will not be availabe in the shop either when the 7.2 patch hits? Firstly, I would like to apologise for posting the image of the T32. 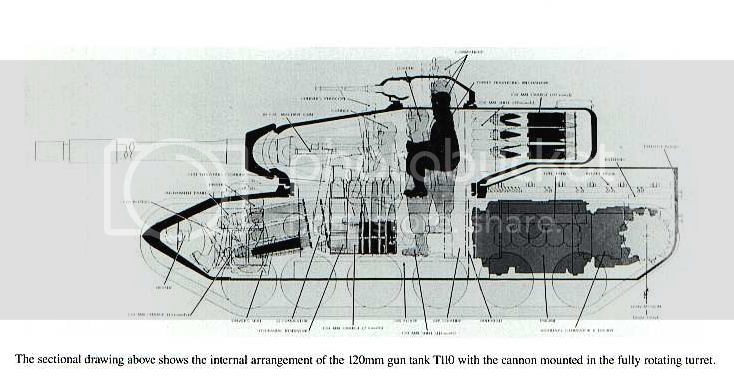 Now to the answer, if the number of crew was to make transitions easier, why then, does the T1/M6 have 2 gunners one loader when the T29 all the way to the T30 requires 1 gunner and 2 loaders when the T1/M6 doesn't even have 2 gunners? Having more or wrong crews really impedes progression considering how EXP is divided among the number of crew. Having more than necessary and wrong crew members provides unnecessary advantages for other tanks. The T1 and M6 is an example of this. Progressing to the T29 from the M6 leaves US players the need to recruit a new loader and leaves a gunner in the barracks doing nothing. 1. The guy who never moves from where his tank loads in at. 2. The guy who drives to the far back of the base and sits in a corner where they provide no help to the team. If someone does one of those things, yea, I'm gonna be a little peeve'd. There is a difference between defending and afk hiding.